The C/N/S/Cl elemental analyzers from Analytik Jena combine reliability and flexibility in unmatched quality. Patented innovative solutions enable a high degree of automation. The determination of carbon, sulfur, nitrogen and total chlorine in most diverse sample matrices becomes child’s play. 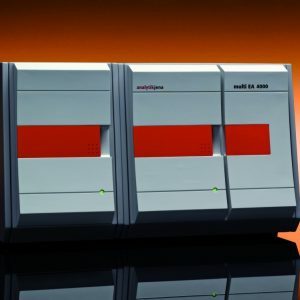 Whether solid, fluid, paste-like or gaseous samples, the analysis systems of the multi EA® series give you the security of being able to meet the most varied analytical challenges. The multi EA® 4000 offers precise and reliable environmental analysis and is incredibly easy to use. It guarantees you the fully automated determination of the environmentally relevant parameters TC, TOC, TIC, EC and BOC in soil, sediments, waste, minerals and other inorganic solids. The multi EA® 4000 stands for fast, low-maintenance macro elemental analysis. It enables you to determine the parameters TS and TC in inorganic and organic solids straightforwardly and simultaneously. TX determination is no problem at all. Furthermore, additional options allow the speciation of carbon – TOC, TIC, EC, OC, and BOC. The multi EA® 5000 is extremely versatile: The determination of carbon, nitrogen, sulfur and chlorine is only a small part of what it can do. 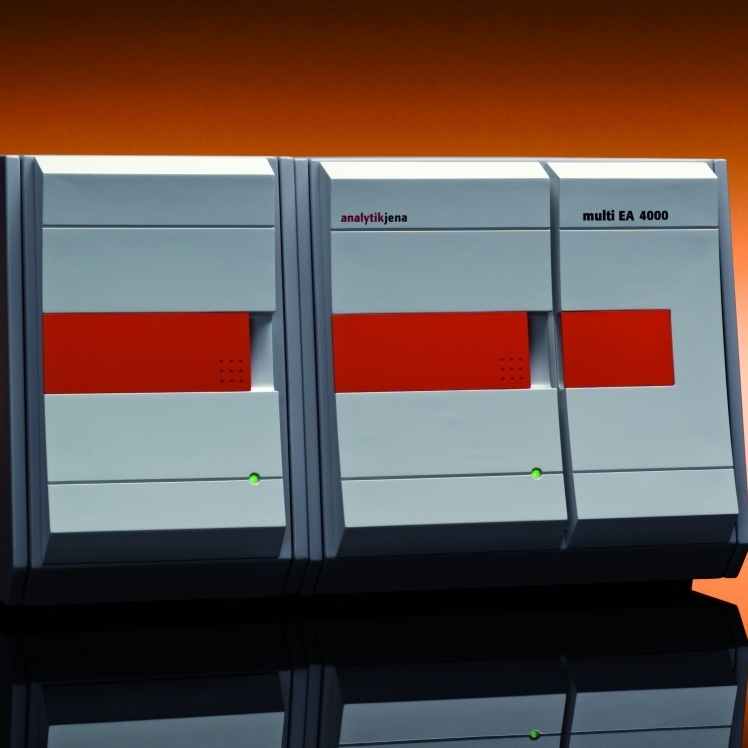 TOC, EOX or AOX/TOX analyses are further areas easily covered by the multi EA® 5000. This makes it a universal talent to be used in various fields. Its unique modular principle means that the system can be constructed individually. 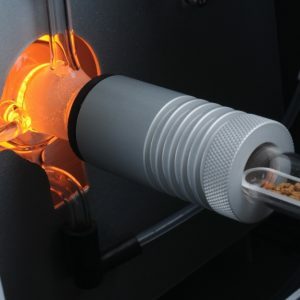 You can configure your multi EA® 5000 to meet your needs and requirements, thus creating your personal analysis system.